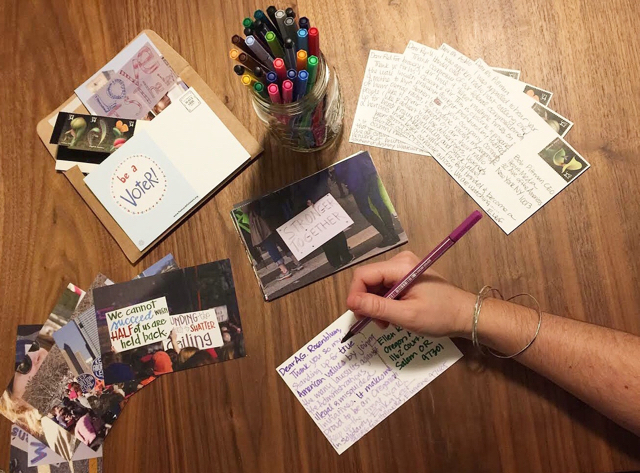 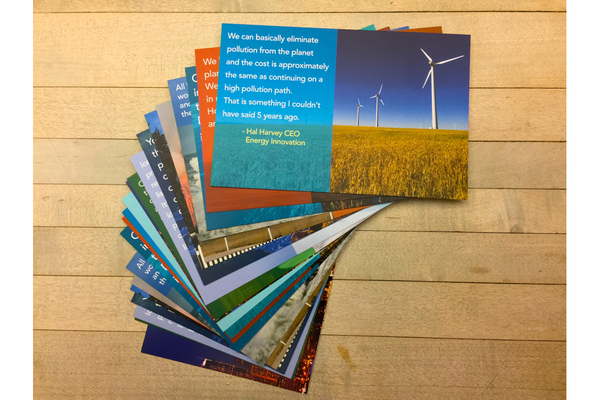 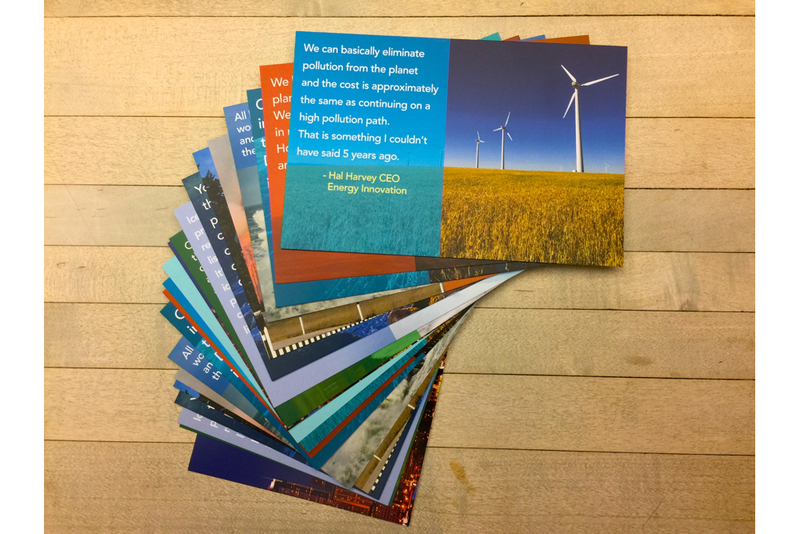 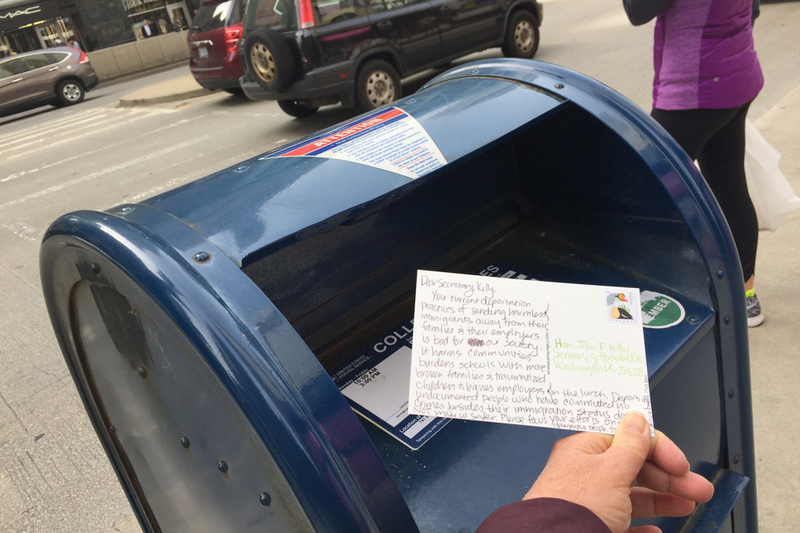 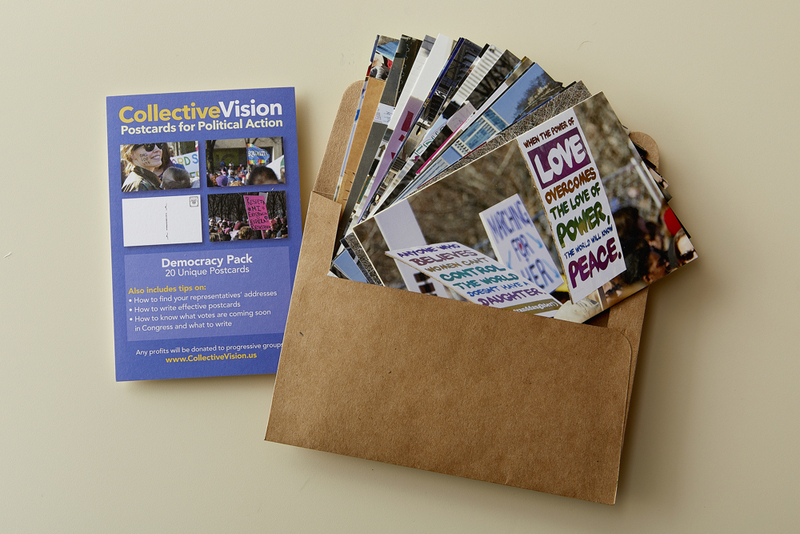 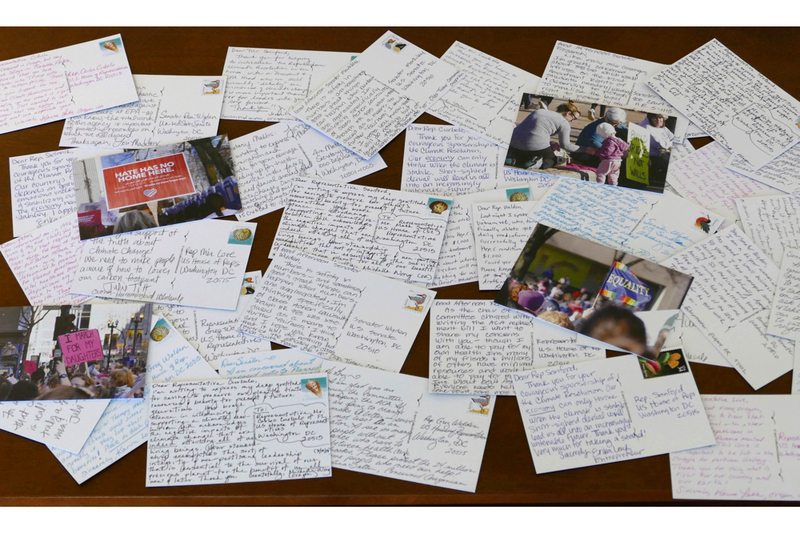 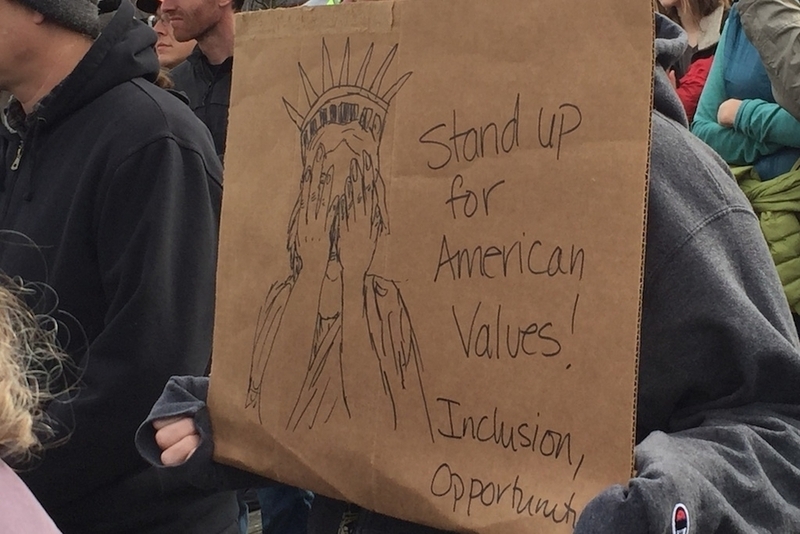 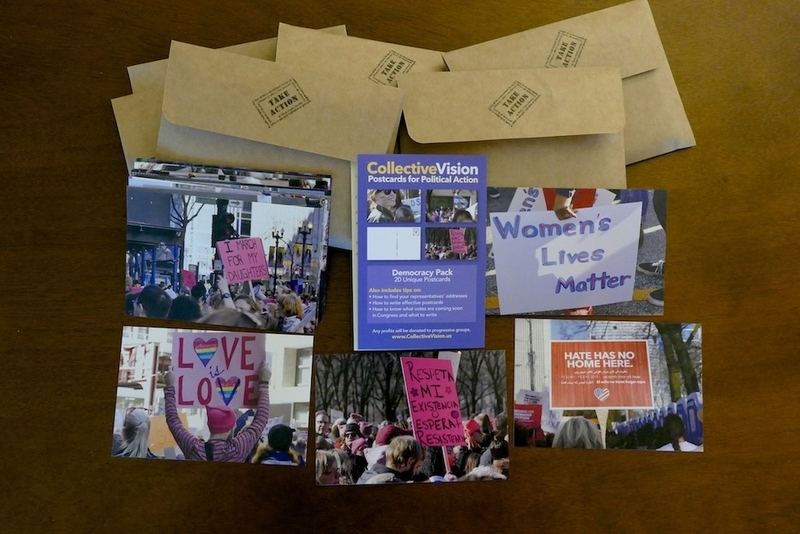 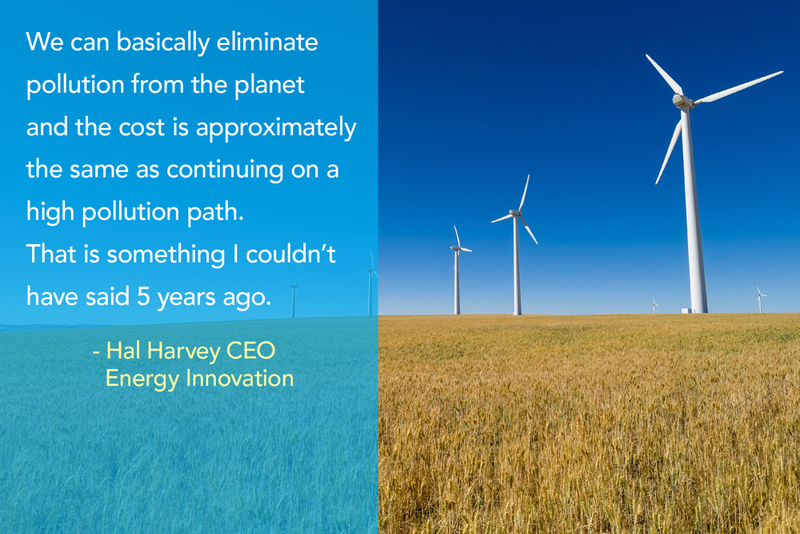 60,000 Collective Vision postcards have been sent to elected official and to voters. 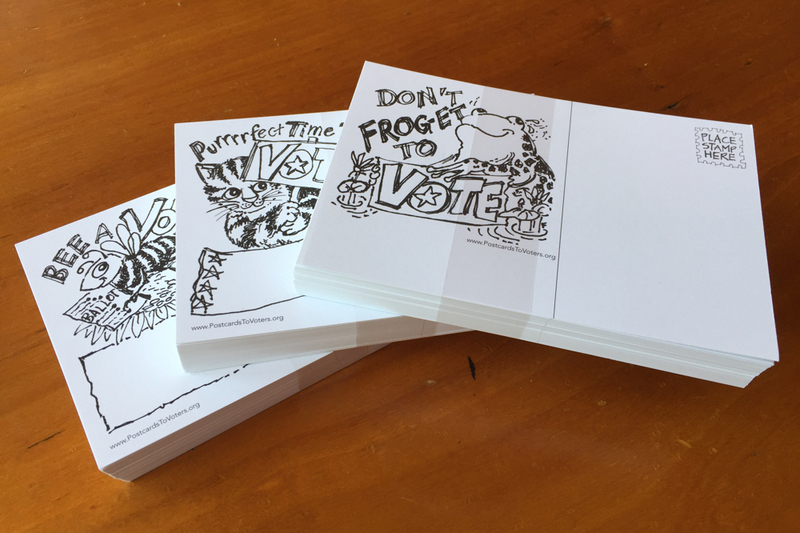 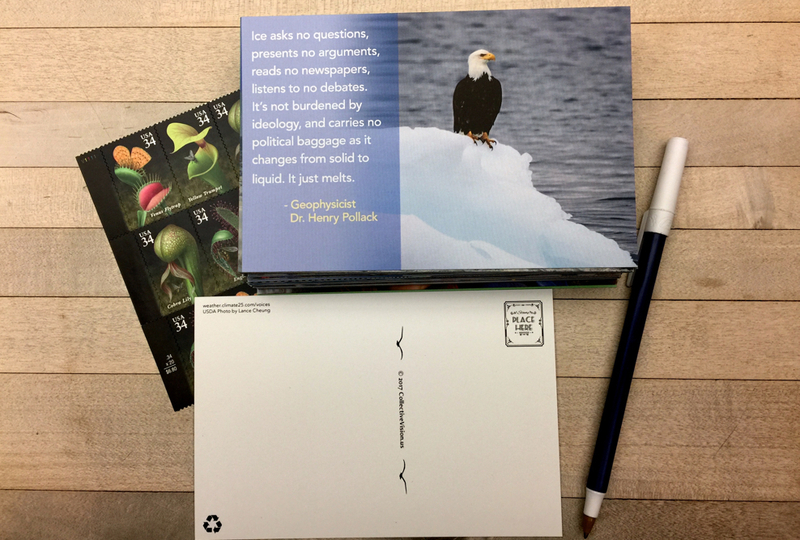 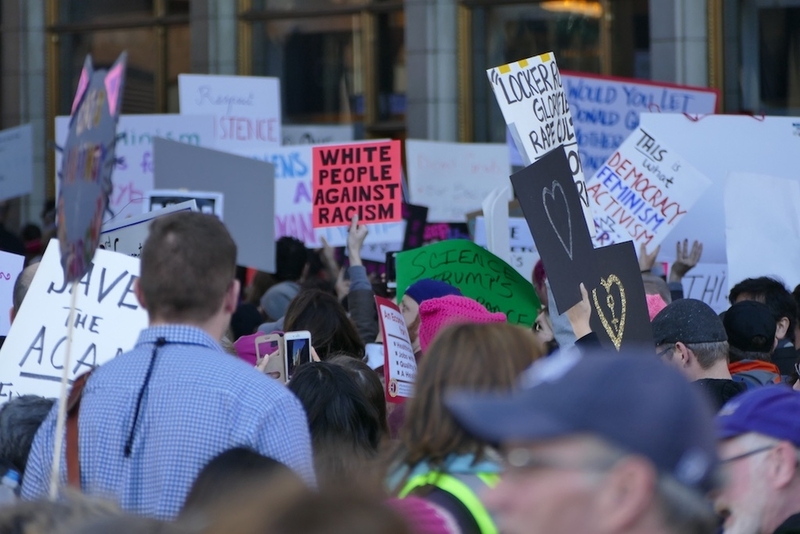 The Democracy postcards, Climate postcards and Animal Pun voter postcards are all gone now, and it’s time for something new. 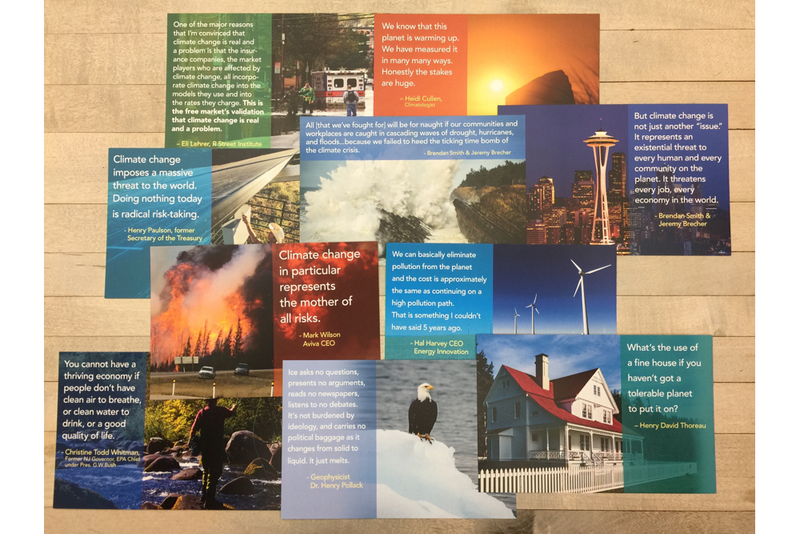 JUSTICE POSTCARDS - now under development!